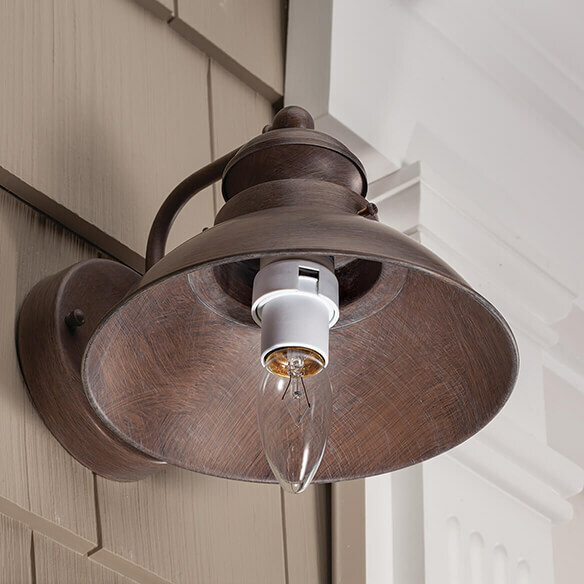 Easy-to-use Day/Night Light Sensors transform your own lamps and bulbs into home security lighting. Burglar-deterring sensors automatically turn lights on at dusk and off at dawn, so you never come home to a dark house. 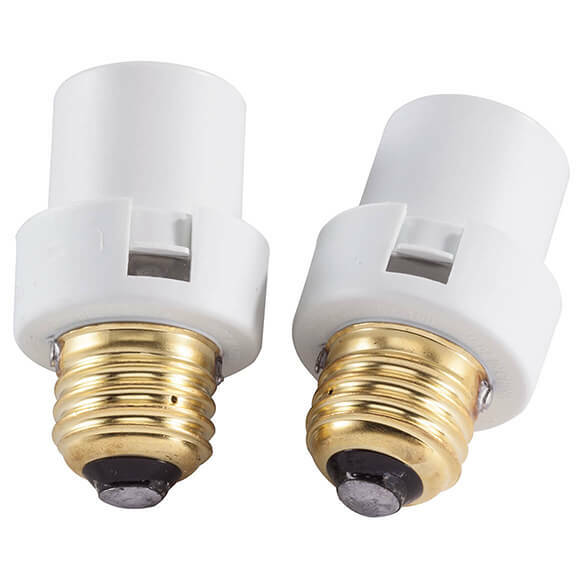 Simply screw these day night sensors into any light socket, then screw a bulb into the sensor. 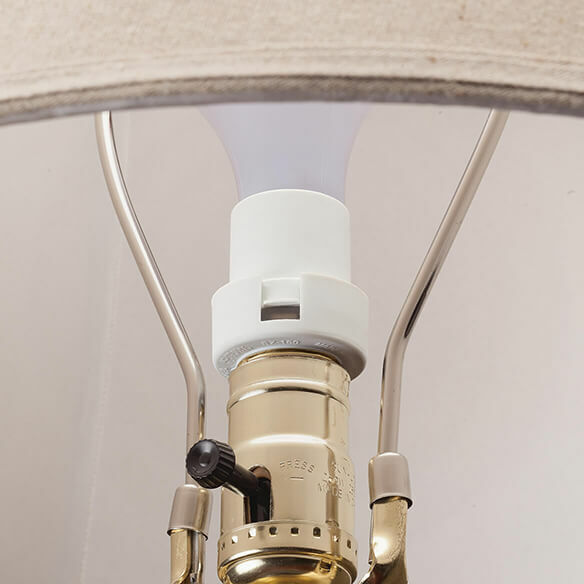 110V sensors fit any standard-size light socket and work with 60W–150W incandescent bulbs. Set of 2 is a great value!